Washington (AFP) - More than 60,000 emails over four years, and about half of them apparently deleted: former secretary of state Hillary Clinton's private email account is at the heart of a swirling US political controversy. Clinton was confirmed as secretary of state in January 2009, days after the start of President Barack Obama's first term. She opted to exclusively use a private computer server -- installed, she said, for the apparent use of her husband, former president Bill Clinton -- for her personal as well as official email correspondence. 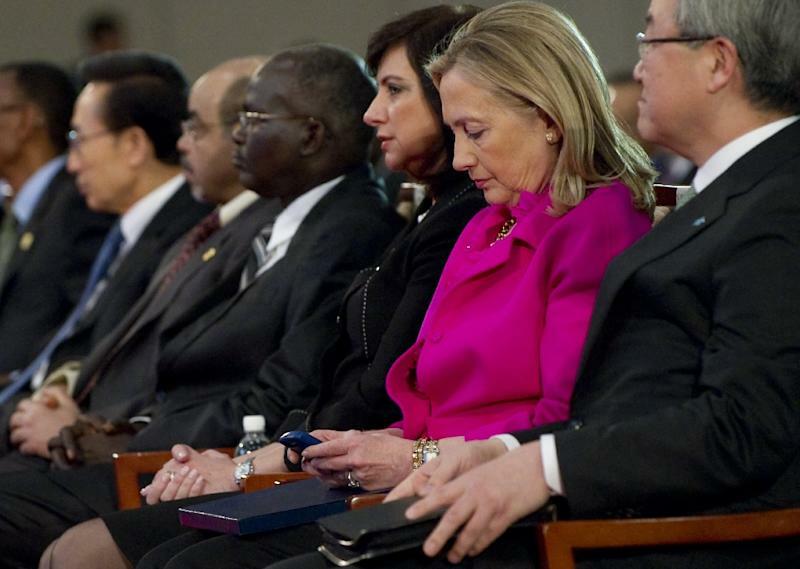 The secretary of state was soon sending and receiving messages at her reported address: hdr22@clintonemail.com. "When I got there, I wanted to just use one device for both personal and work emails instead of two," Clinton said Tuesday at a press conference, which failed to quell concerns over the issue. Clinton insisted the server will remain "private." In a nine-page background statement, Clinton's office said she began using her email account in March 2009. Prior to that, she used her US Senate account. In October 2014, the State Department requested that Clinton and previous secretaries of state, including Madeleine Albright, Colin Powell and Condoleezza Rice, present copies for archiving purposes of all their official emails, as provided by law. Clinton's account during her four years at State contained 62,320 emails sent and received. Her lawyers conducted extensive searches to determine which emails were sent to ".gov" addresses including some 100 government colleagues, which would make the correspondence part of the federal record. They also searched for emails containing key words like "Libya." A lone email to a foreign (British) official was among the messages, her office said. In total, 30,490 official emails were sent to the State Department last December, totalling 55,000 printed pages. 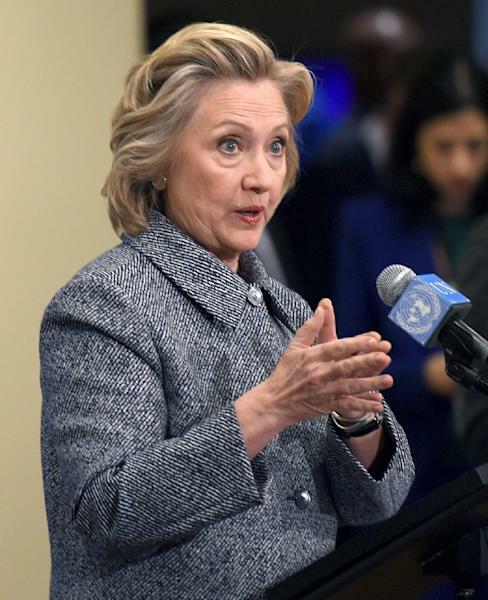 Clinton deemed the remaining 31,830 emails personal and "not in any way related to my work." She gave strong indications that they were deleted. "No one wants their personal emails made public. And I think most people understand that and respect that privacy," she said. The emails delivered to the State Department, which will review them and potentially redact sensitive or personal information, will be published online, Clinton assured. US law does not require government officials to use official email addresses, and the practice of using private accounts is not particularly unusual, so long as the messages are archived in federal records. But according to The Washington Post, several official guidelines and recommendations urged federal employees to use government email accounts. In 2009, for example, a federal regulation permitted private email use so long as such communication is "preserved in the appropriate agency record-keeping system."